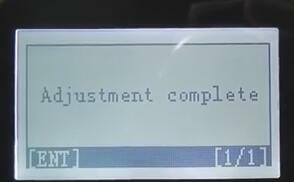 OBDSTAR H100 Ford Mazda programmer arrived me yesterday and I try to use it to perform mileage correction on Mazda Cx5, it works perfectly via OBD. 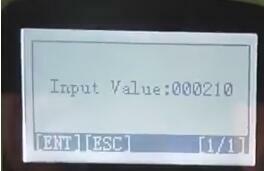 I’d like to recommend you and share my experience here. 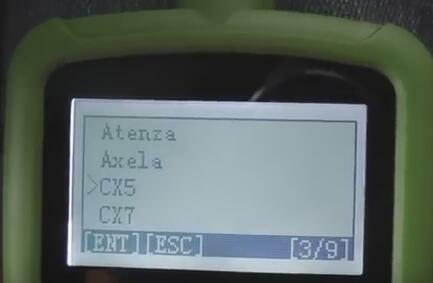 BTW, I can see the screen has more options like M6(Atenza), M3(Axela), CX4 and more. 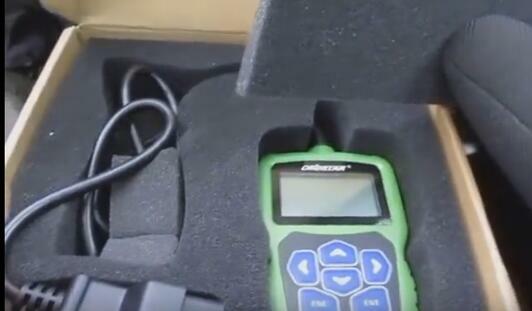 You need to insert the main test cable into the port of the vehicle. 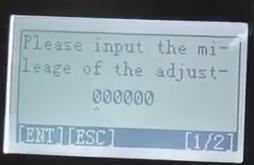 Power on, and then press ENT on the screen. 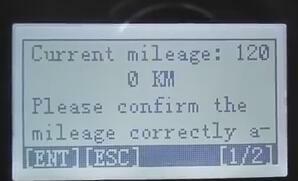 Select MILEAGE ADJUSTMENT and press ENT. 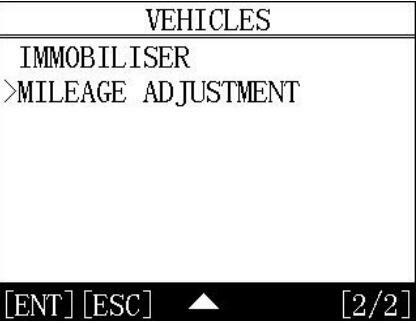 Make sure the model of your car and find it in option, such like Atenza, Axela, CX5, CX7. 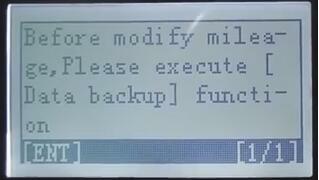 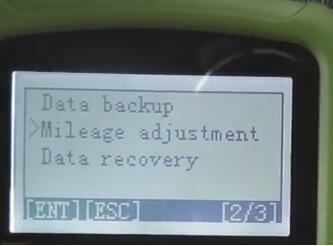 You had better backup data before modify mileage. 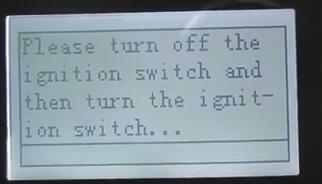 Then turn off the ignition switch and turn the ignition switch. 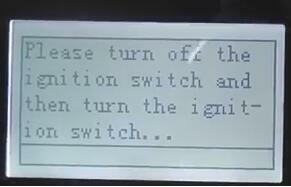 Turn off the ignition switch and turn it again. 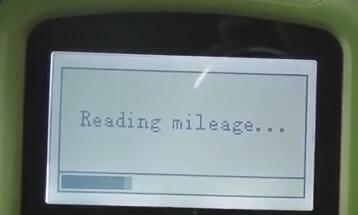 You can see the current mileage after reading. 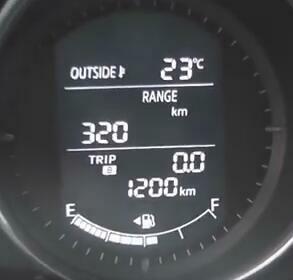 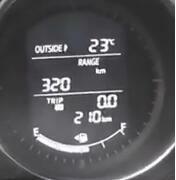 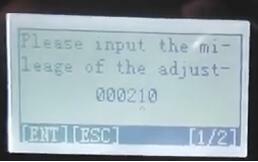 Please input the mileage of the adjustment like 210. 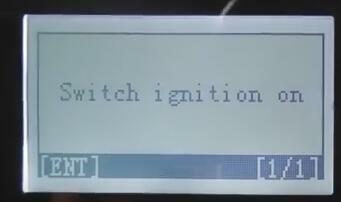 Then Repeat the operation of ignition switch again. 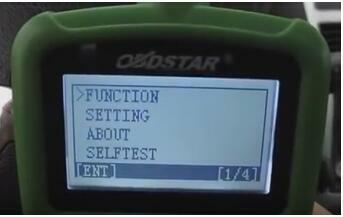 As you can see, OBDSTAR Scanner H100 just has no more than three buttons what you need press. 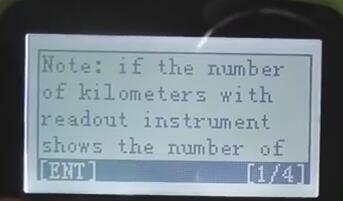 It’s easily to operate and takes no more than 5 minutes in my whole testing.